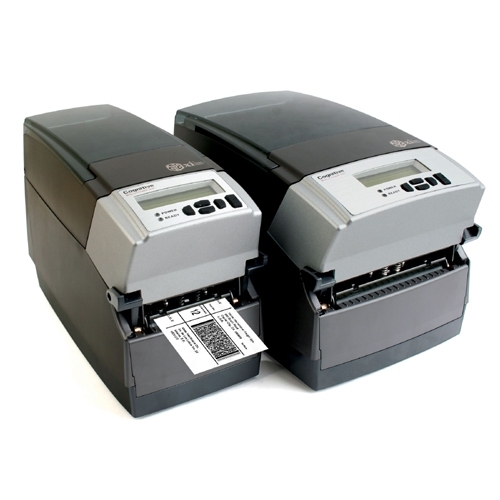 The A798 is the next generation of reliable, high performance, low priced receipt printers. 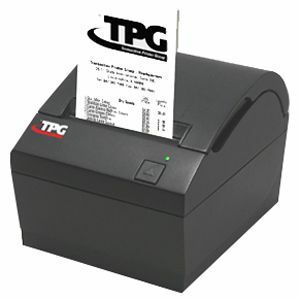 Built on TPG's reputation for delivering durable printers, the A798 combines high print speeds with a small footprint, and monochrome printing. 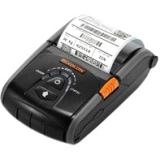 The A798 is the "Champion" of Value Priced POS printers. 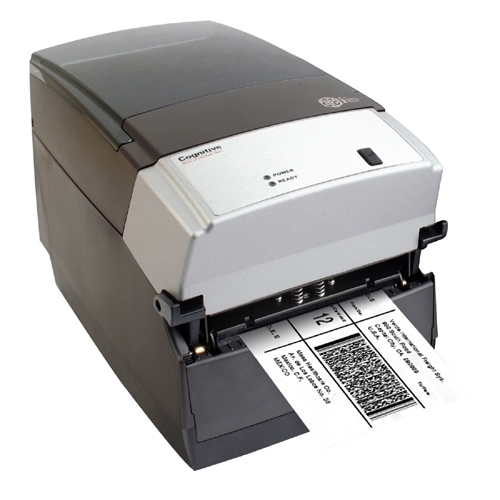 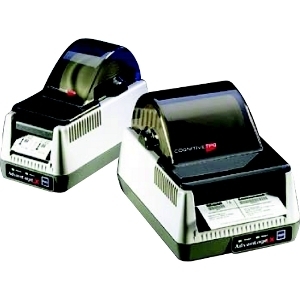 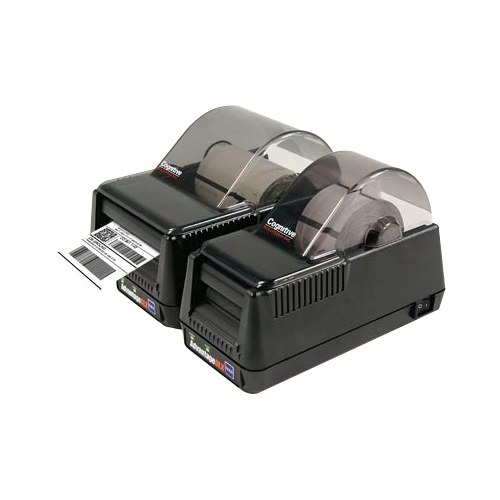 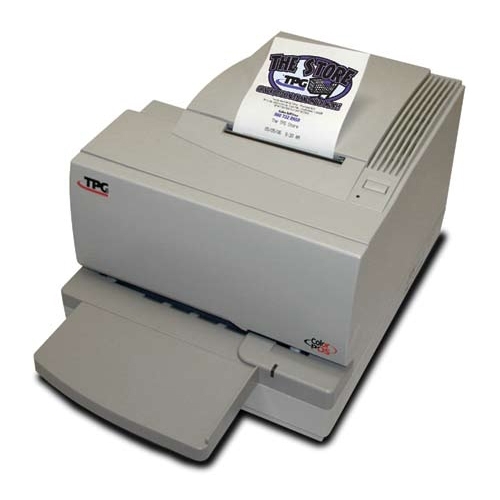 This versatile, economic, and reliable receipt printer is easy to use and ideal for the retail or hospitality environments.